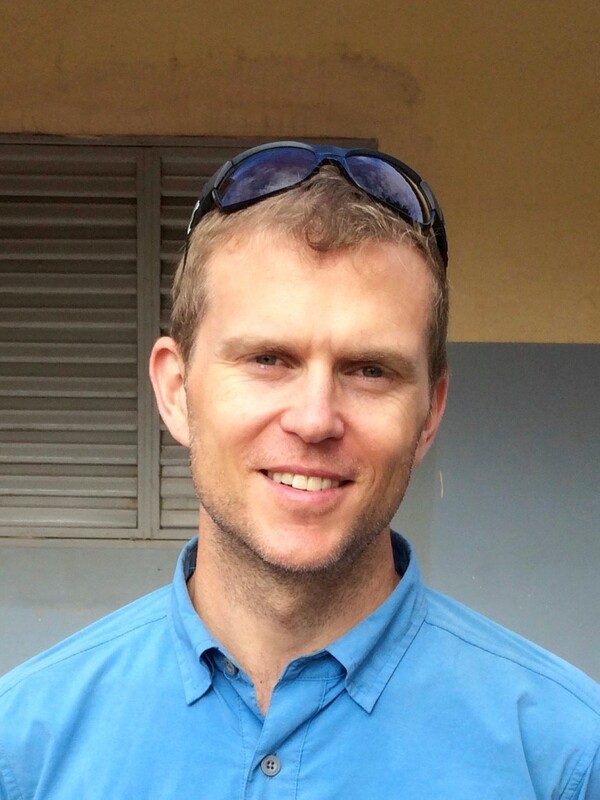 Brian E. Robinson is an Assistant Professor in the Department of Geography. His research looks at how people meet their needs through use of ecosystems and natural resources, and the role this plays in development in poorer regions of the world. His methods draw from environmental and development economics, development geography, ecology, and land systems science. He holds an interdisciplinary environmental PhD from the University of Wisconsin-Madison, masters degrees in Environmental Policy and Water Resource Engineering from MIT, and an undergraduate degree in Earth Sciences from Georgia Tech. When not on campus, he can be found doing fieldwork, hanging with his family, or running on a trail somewhere. Holly’s research focuses on understanding the dynamics of institutional innovation in emerging seaweed aquaculture industries and involves fieldwork in the United States and Central America. She is interested in how relationships between human communities and marine environments can create opportunities for sustainable development in coastal regions. 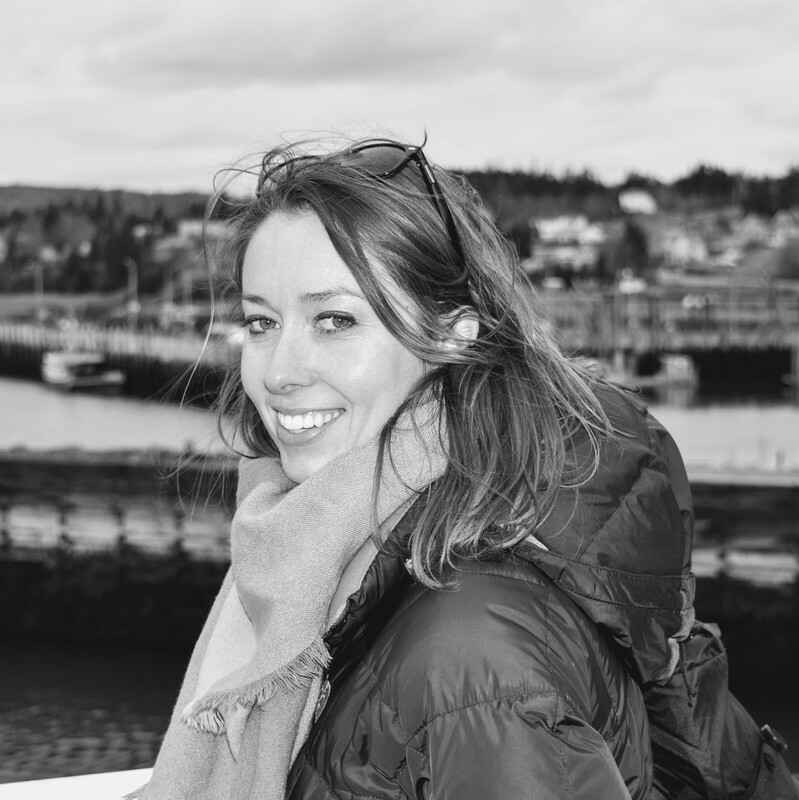 Prior to McGill, Holly received a master's degree from the University of Pennsylvania, worked at a sustainable seafood startup, and conducted ethnographic research in Atlantic Canada. At McGill, she is a member of the interdisciplinary Biodiversity, Ecosystem Services & Sustainability (BESS) Program and the Neotropical Environment Option (NEO) offered in collaboration with the Smithsonian Tropical Research Institute in Panama. Luci’s research looks at the changes in grasslands and pastoral livelihoods. Currently she is focusing on the temporal-spatial vegetation dynamics of the Mongolian Plateau and examining the influence of shocks on livestock and agricultural production. She obtained her Master of Arts degree in geography from Miami University with her thesis on herders’ vulnerability and coping strategies in Western China. Luci previously worked for an environmental NGO in the Gobi Desert on resource conservation and semi-arid region agriculture. Her hobbies outside of research include badminton and biking.